"His experience and consumer-focused insight will be an asset to our team as we focus on growing our core business and leveraging technology in new ways to transform the $400 billion U.S. home services market." MEMPHIS, Tenn.--(BUSINESS WIRE)--Frontdoor, Inc. (NASDAQ: FTDR), the nation’s leading provider of home service plans, expanded its board of directors on Oct. 1, 2018 and named digital media executive Brian McAndrews to fill the vacancy effective immediately. McAndrews, now the seventh member of the board of directors, has spent his career driving growth, transformation and innovation for leading technology, consumer services, advertising and digital content companies. McAndrews is currently the chairman of the board of Grubhub (NYSE: GRUB). 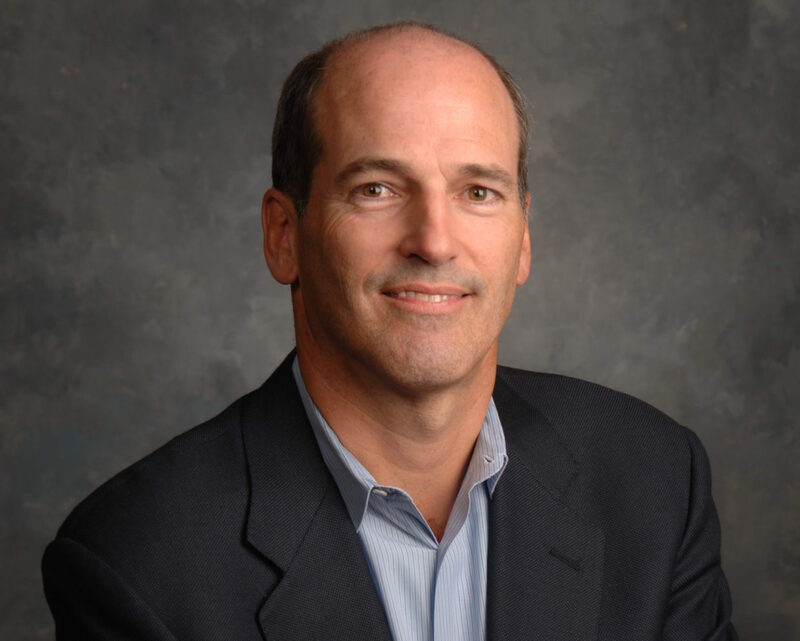 He served as chairman and CEO of Pandora Media (NYSE: P) from 2013-2016, and is on the boards of The New York Times Company (NYSE: NYT) and Teladoc Health (NYSE: TDOC). He also previously served as president and CEO of aQuantive, one of the largest digital marketing companies in the world at the time of its acquisition by Microsoft. He then served as senior vice president at Microsoft, where he was responsible for building and marketing the Microsoft Advertising Platform. 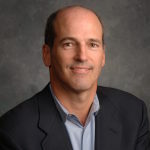 Before aQuantive, McAndrews held senior executive positions with Disney/ABC, including executive vice president and general manager of ABC Sports. Frontdoor is a company that’s obsessed with taking the hassle out of owning a home. With services powered by people and enabled by technology, it is the parent company of four home service plan brands: American Home Shield, HSA, Landmark and OneGuard. Frontdoor serves more than two million customers across the U.S. through a network of 15,000 pre-qualified contractor firms that employ over 45,000 technicians. The company’s customizable home service plans help customers protect and maintain their homes from costly and unplanned breakdowns of essential home systems and appliances. With more than 45 years of experience, the company responds to over four million service requests annually (or one request every eight seconds). For details, visit www.frontdoorhome.com. This news release contains forward-looking statements within the meaning of Section 27A of the Securities Act of 1933, as amended, and Section 21E of the Securities Exchange Act of 1934, as amended, including, in particular, projected future performance and any statements about Frontdoor’s plans, strategies and prospects. Forward-looking statements can be identified by the use of forward-looking terms such as “believe,” “expect” “may,” “will,” “shall,” “should,” “would,” “could,” “anticipate,” “estimate,” “intend,” “aim,” or other comparable terms. These forward-looking statements are subject to known and unknown risks and uncertainties, many of which may be beyond our control. Such risks and uncertainties include, but are not limited to: lawsuits, enforcement actions and other claims by third parties or governmental authorities; the effects of our substantial indebtedness; weakening general economic conditions; weather conditions and seasonality; the success of our business strategies, and failure to achieve some or all of the expected benefits of the separation from ServiceMaster. We caution you that forward-looking statements are not guarantees of future performance or outcomes and that actual performance and outcomes, including, without limitation, our actual results of operations, financial condition and liquidity, and the development of the market segments in which we operate, may differ materially from those made in or suggested by the forward-looking statements contained in this news release. For a discussion of other important factors that could cause Frontdoor’s results to differ materially from those expressed in, or implied by, the forward-looking statements included in this document, you should refer to the risks and uncertainties detailed from time to time in Frontdoor’s periodic reports filed with the SEC as well as the disclosure contained under the heading “Risk Factors” in our registration statement on Form 10 filed with the SEC. Except as required by law, Frontdoor does not undertake any obligation to update or revise these forward-looking statements to reflect new information or events or circumstances that occur after the date of this news release or to reflect the occurrence of unanticipated events or otherwise. ©2019 Frontdoor, Inc. All rights reserved.